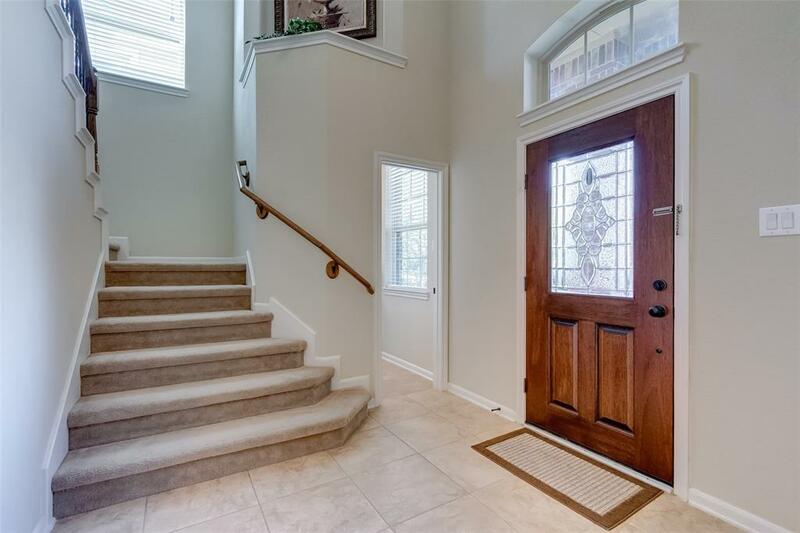 Beautiful Well Maintained Two Story Home. 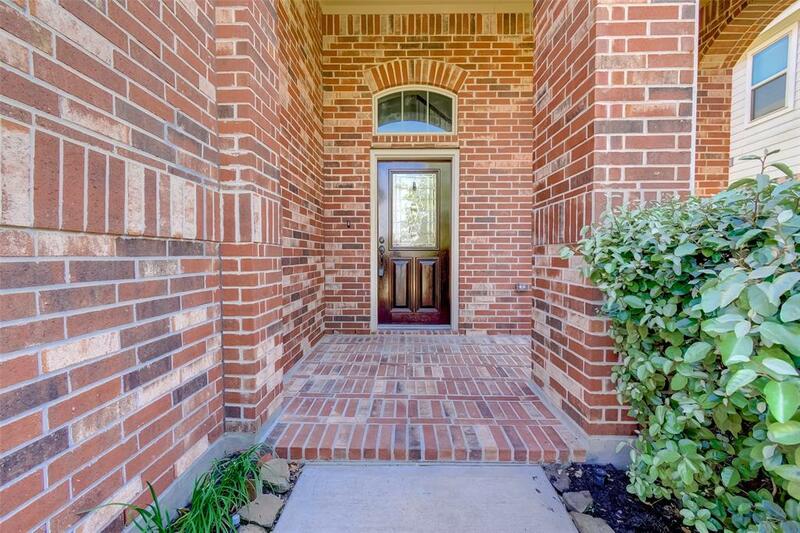 Ready To Move In!! 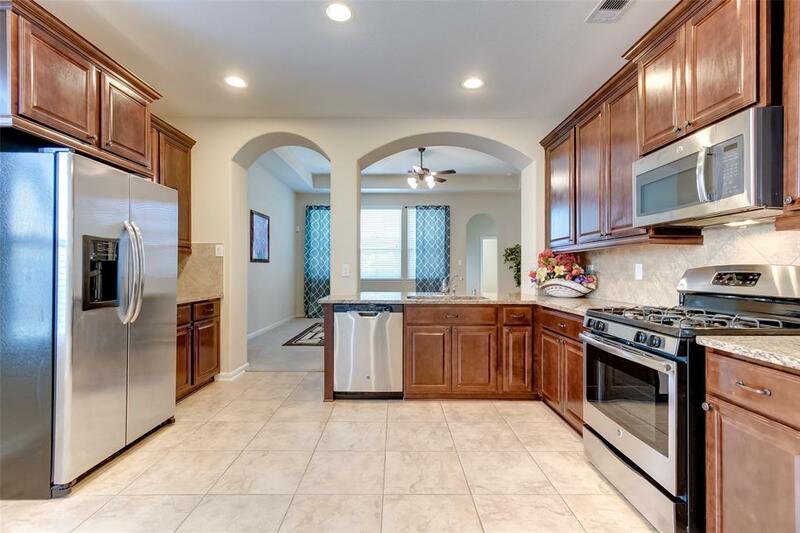 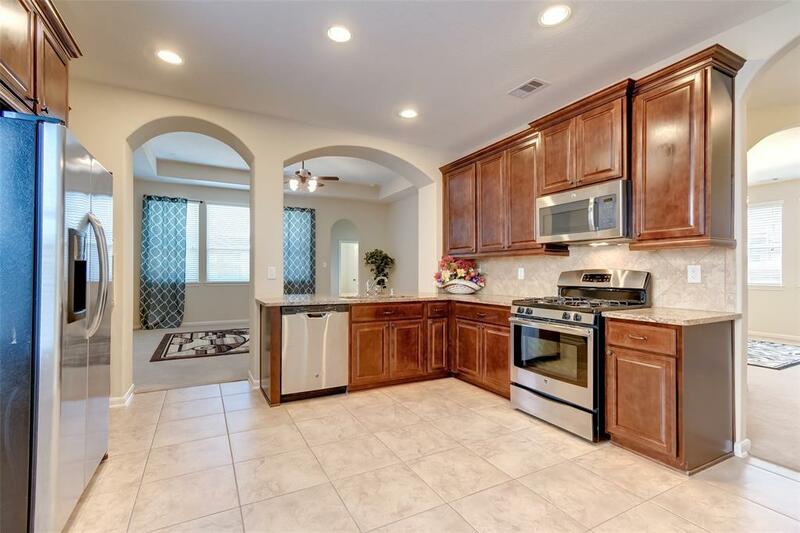 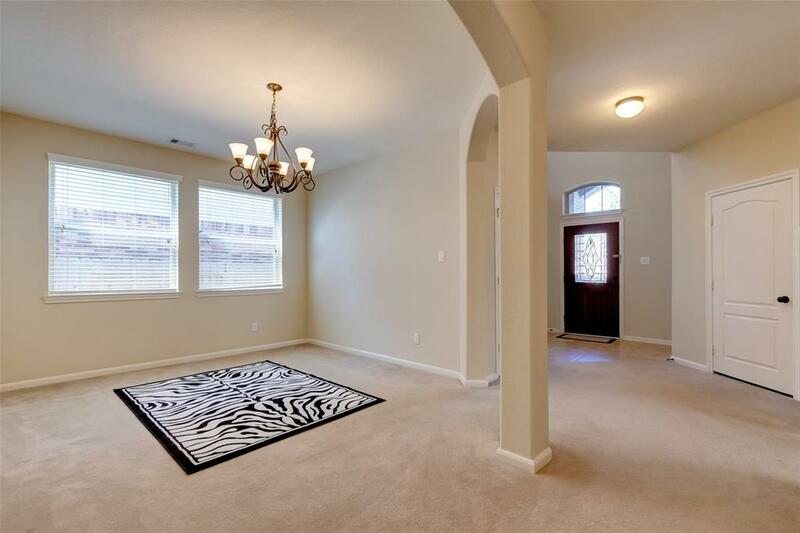 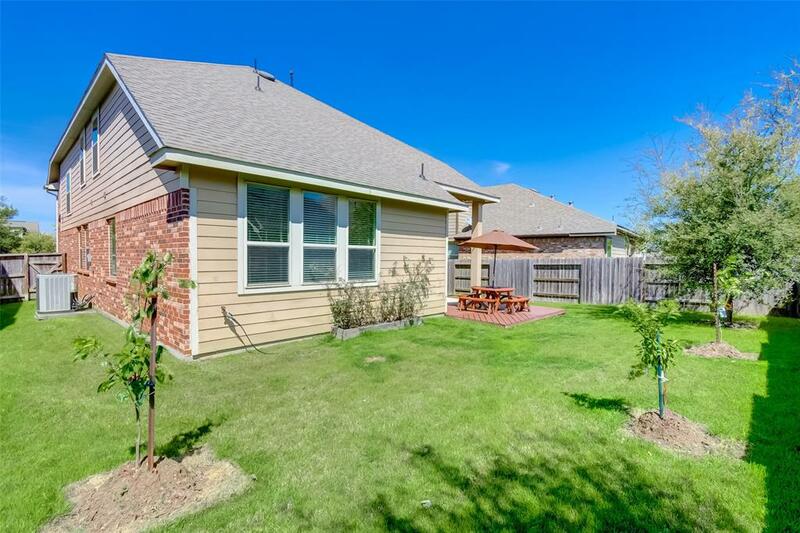 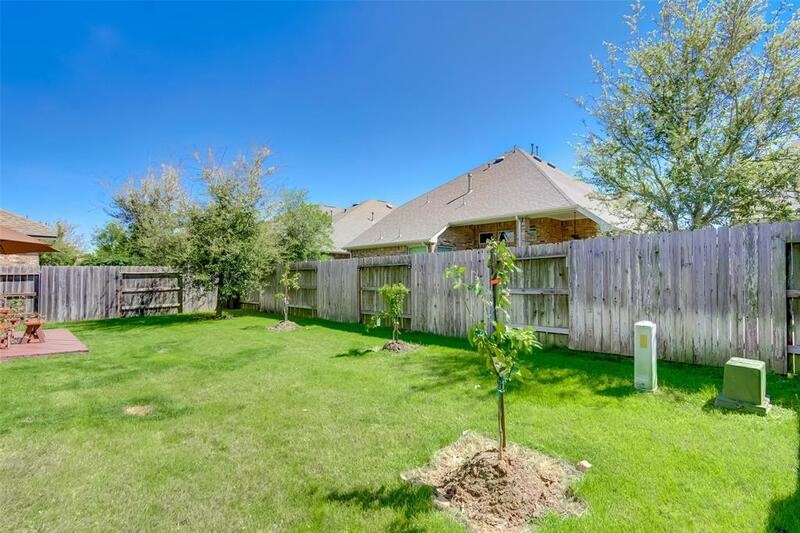 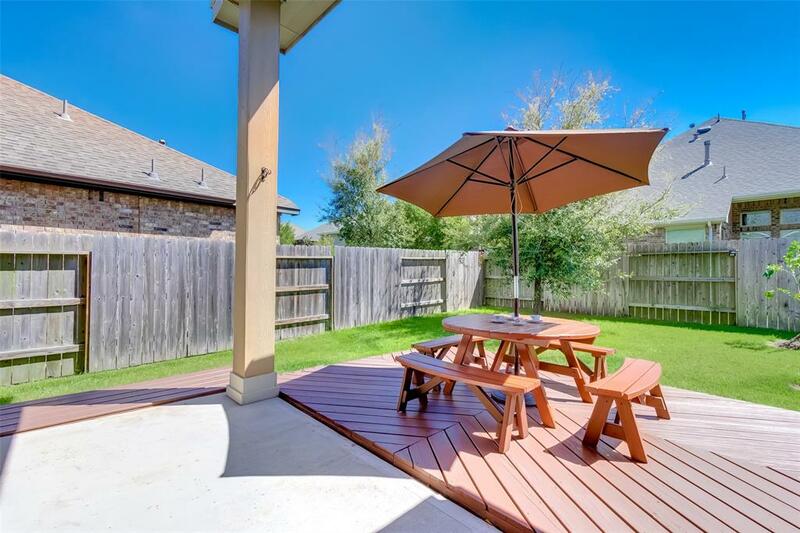 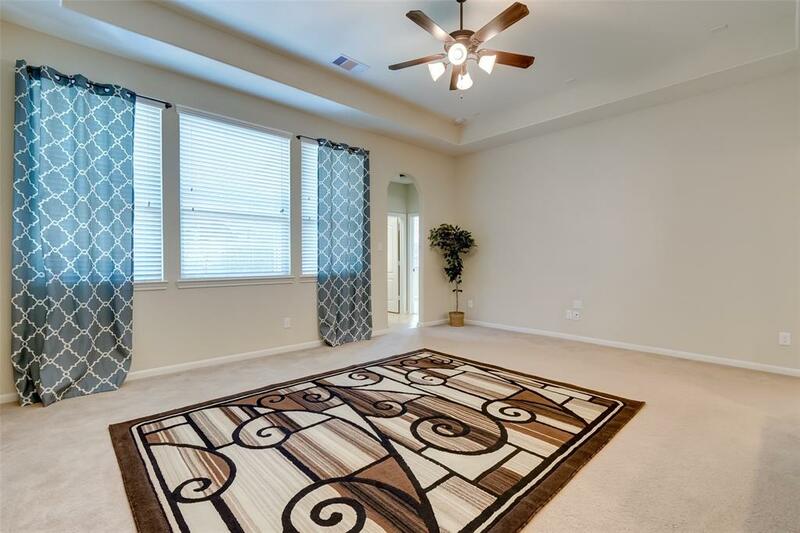 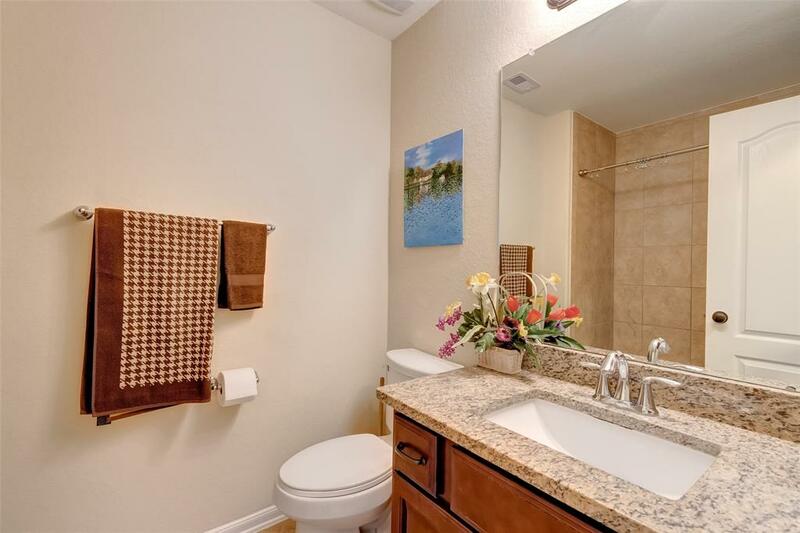 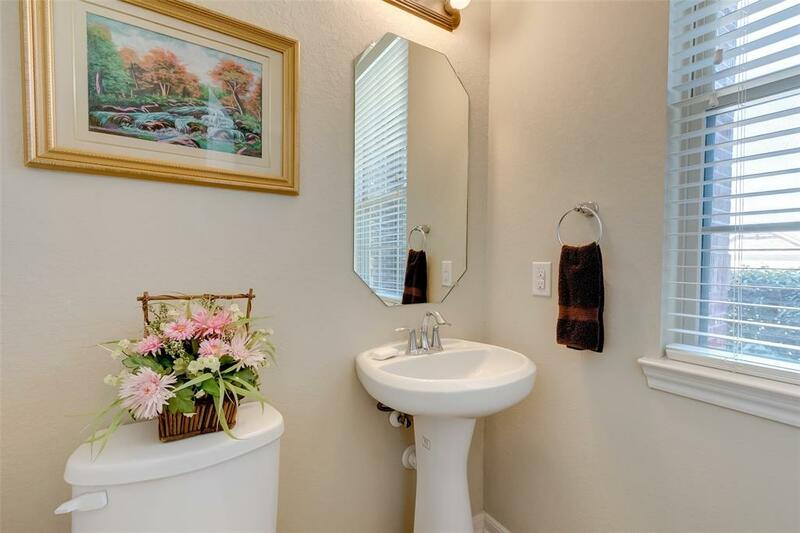 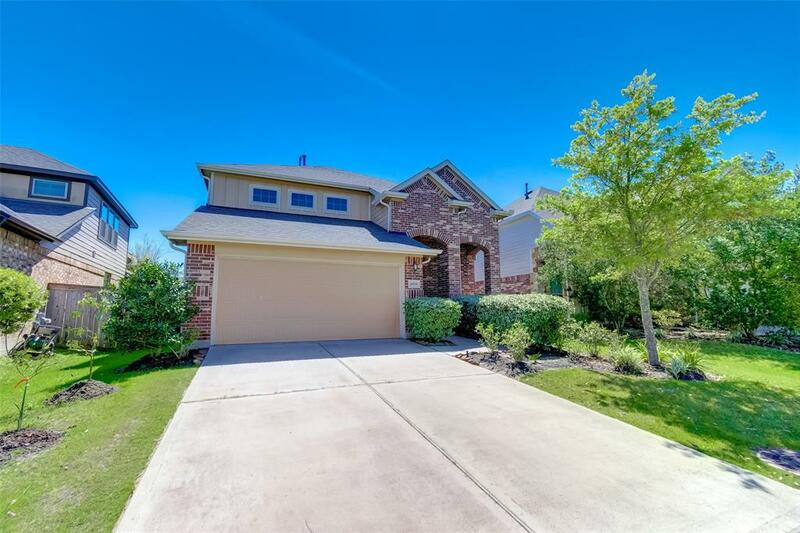 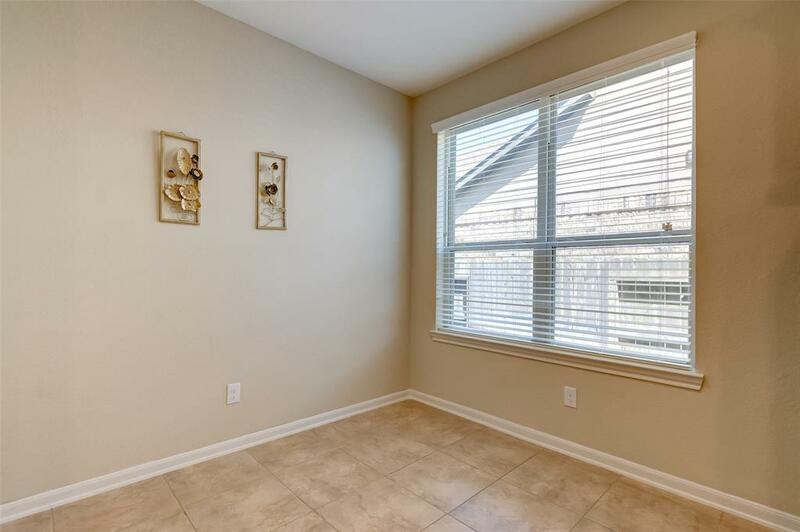 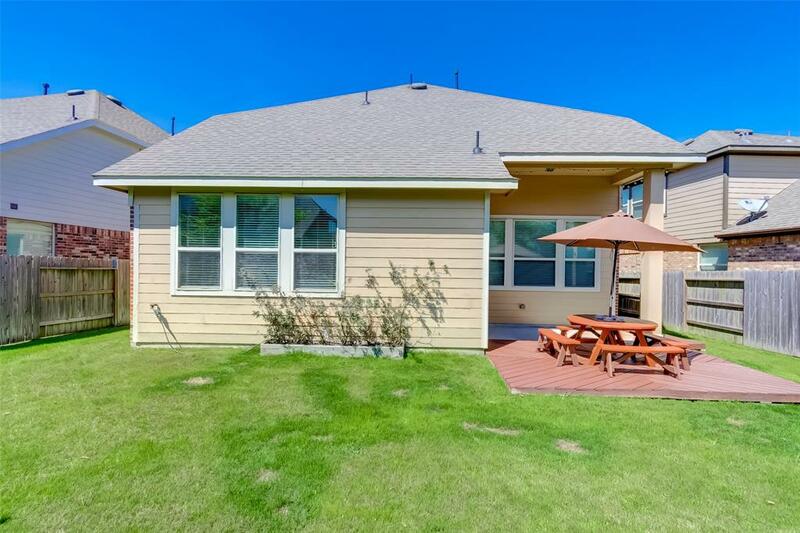 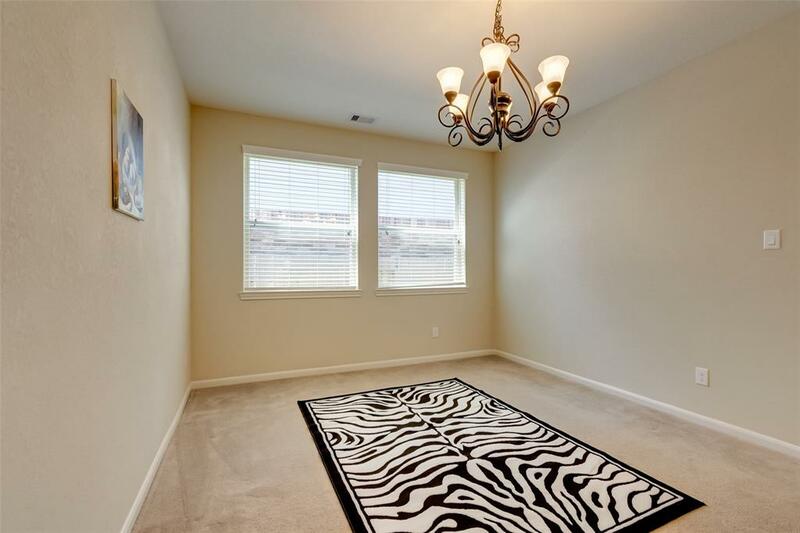 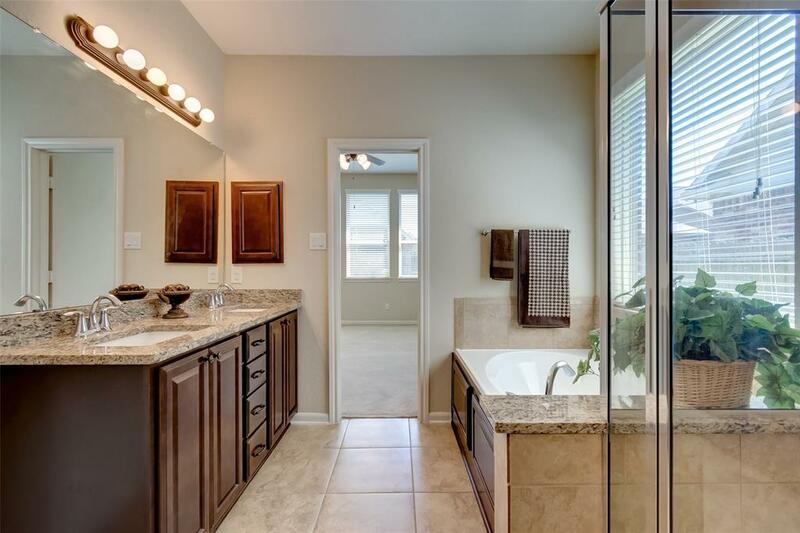 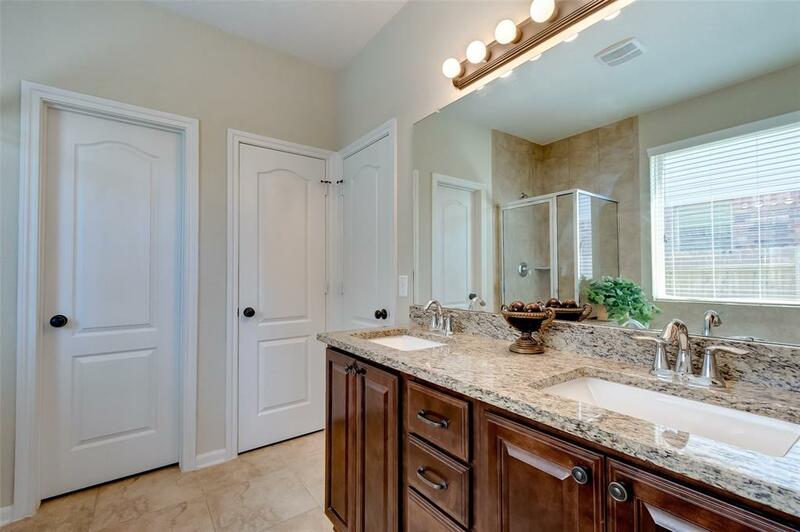 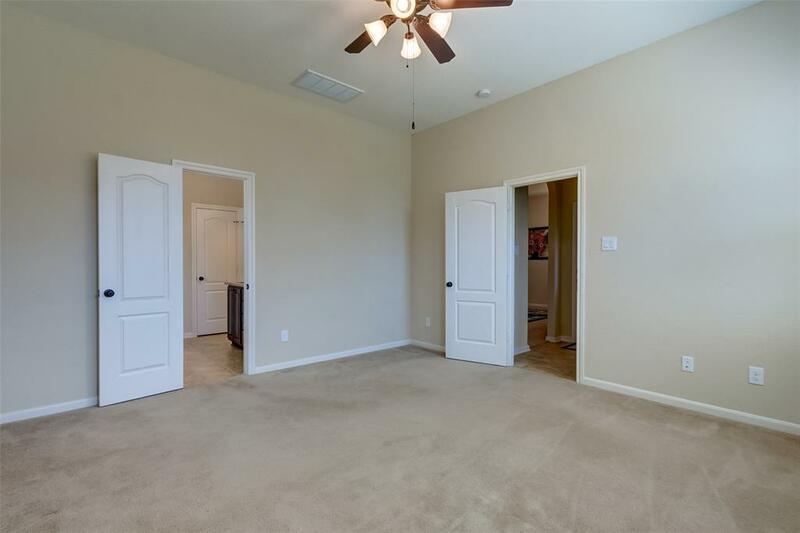 This Beautiful & Spacious 4 Bedrooms, 2.5 Baths Located In Cinco Ranch Southwest Community. 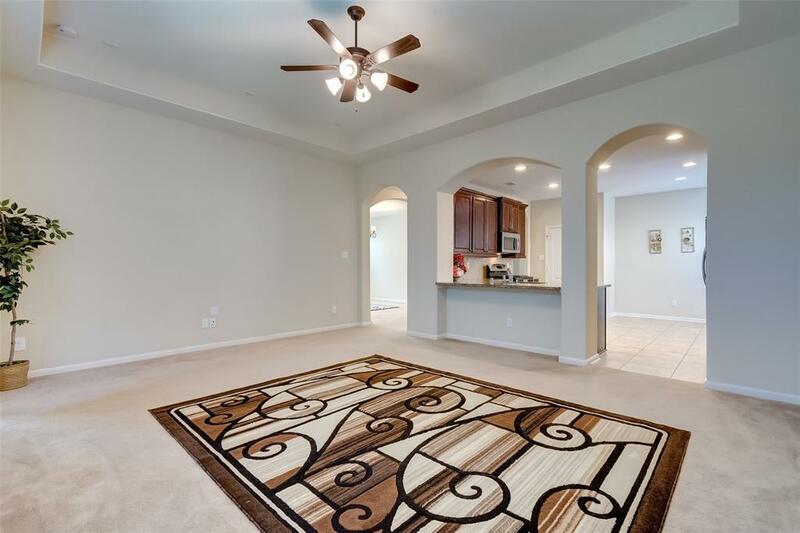 Open Concept Floor Plan With Large Living Room. 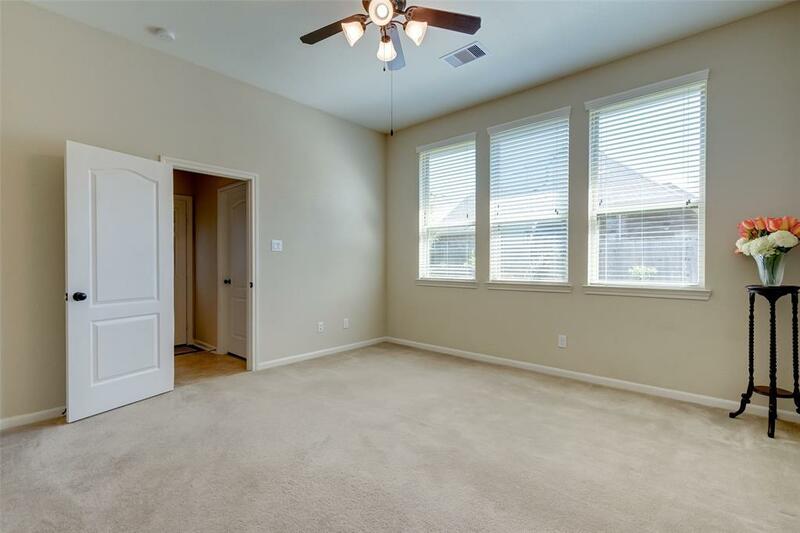 New Painting, Very Clean Carpet. 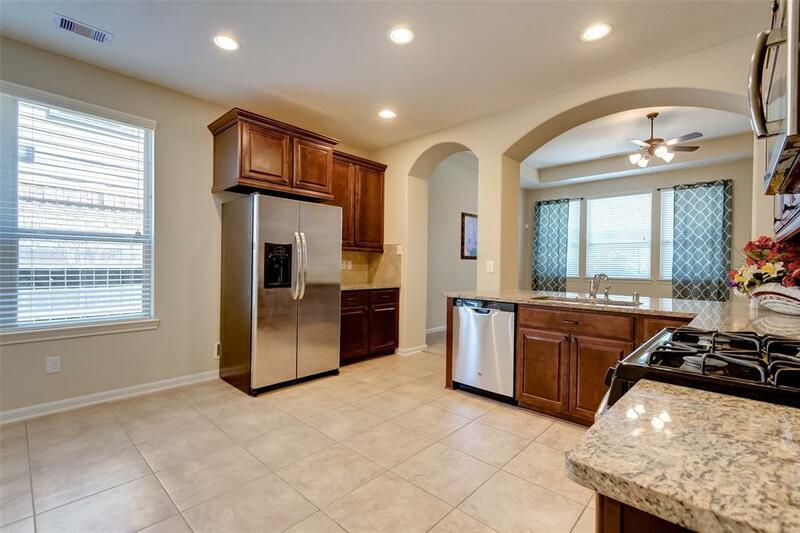 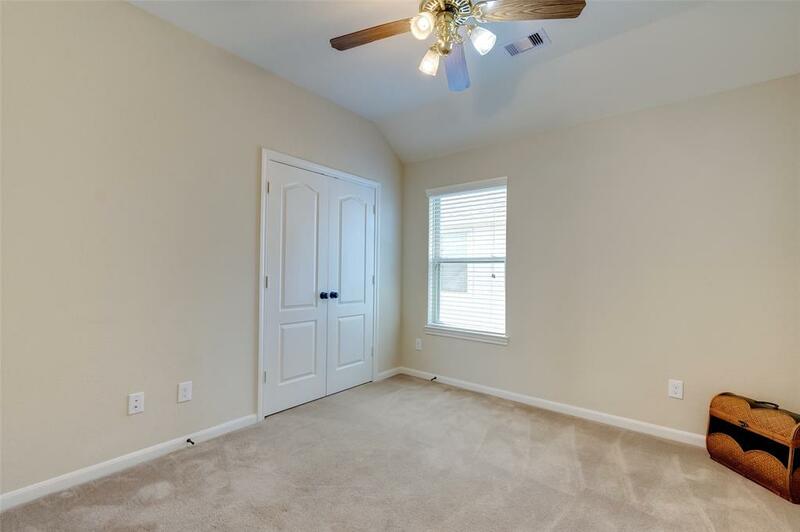 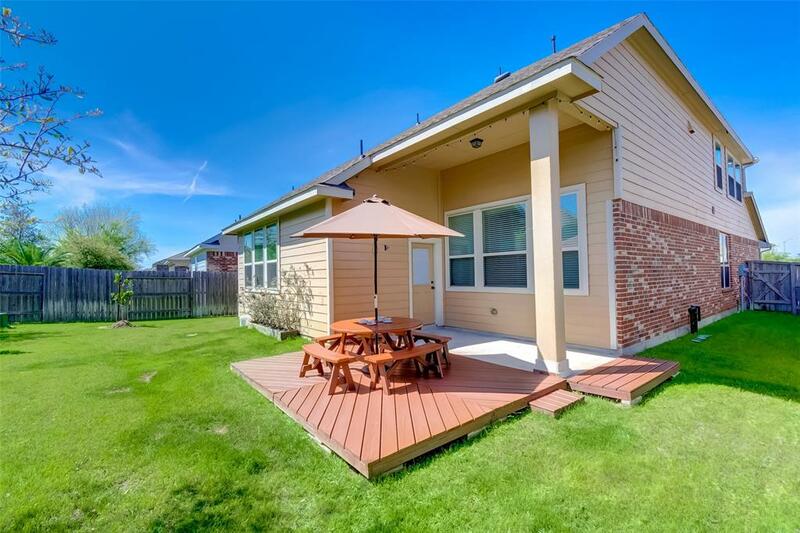 Large Kitchen With Huge Granite Countertop, Upgraded Cabinets, Stainless Steel Appliances, Big High Ceiling Den Over Looking Covered Patio. 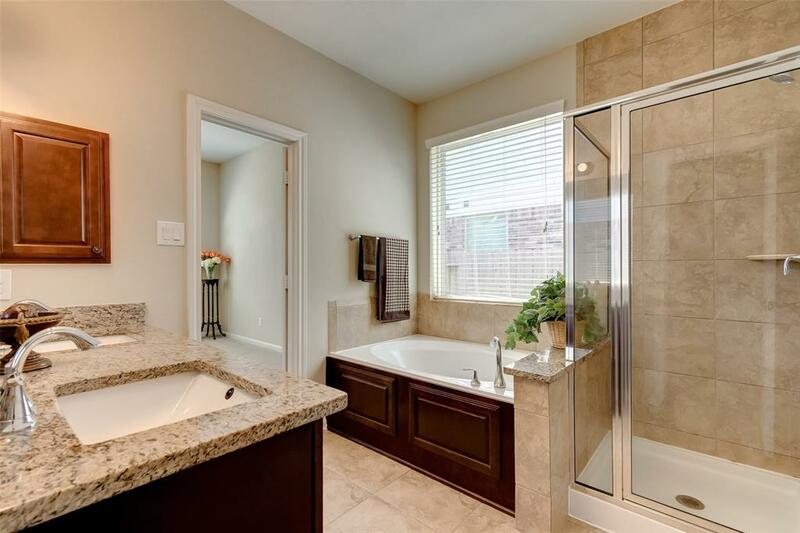 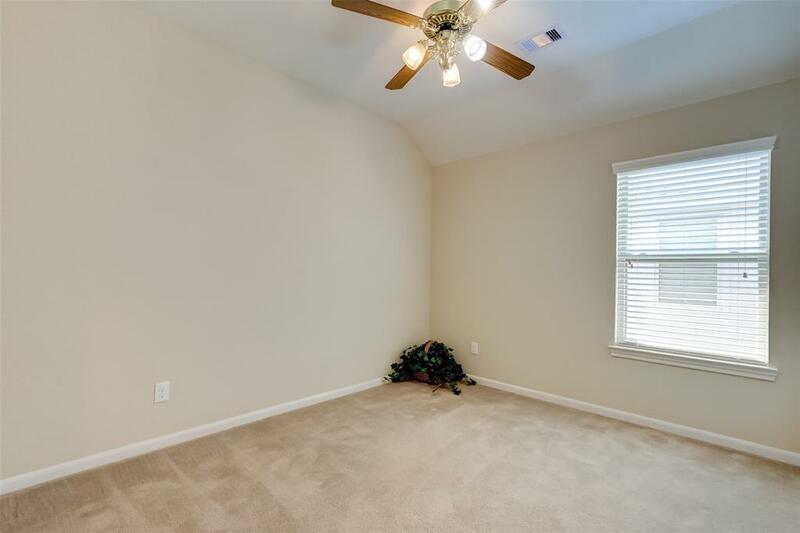 Master Down With Luxury Bath, Huge Game And 3 Beds Up. 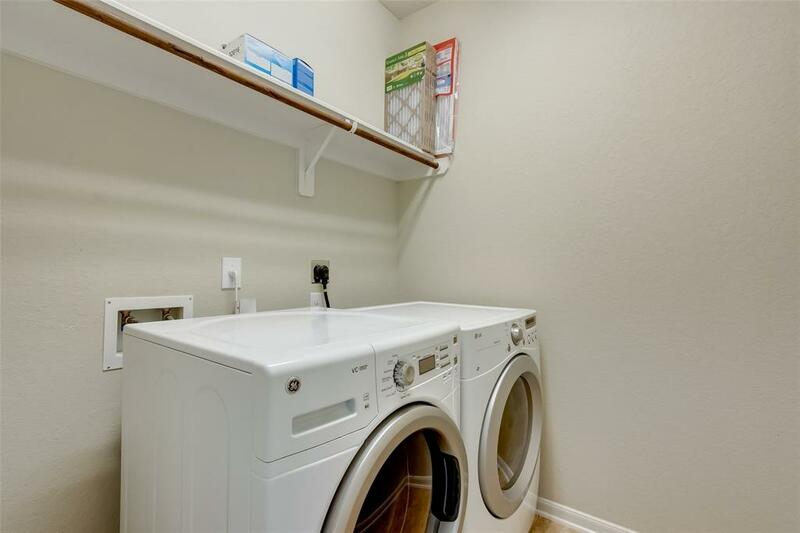 Fridge, Washer & Dryer Included.